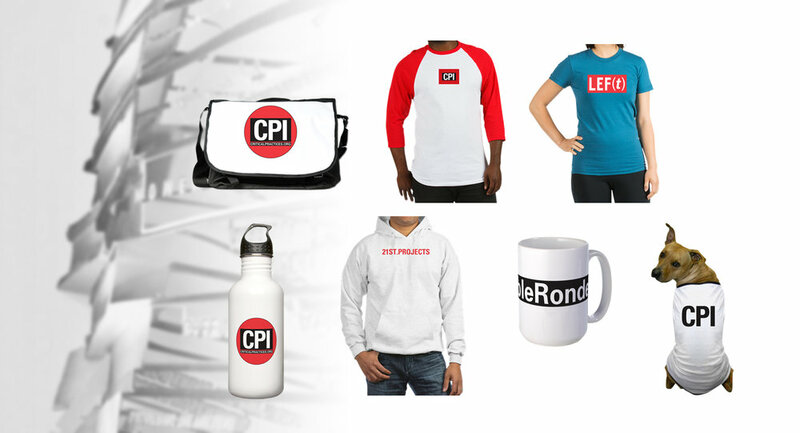 Our Store — Critical Practices Inc.
Visit our CPI Store on CafePress.com and select your favorite CPI program and logo to display your support and loyalty to our artists, events and cultural community. All proceeds of the merchandise sold are deposited into our 501(3)c account and are used to help provide our programming, sponsorship and increase our visibility for additional funding and grants. If you have any issues with your merchandise from CafePress regarding printing quality, shipping and delivery, please visit their customer service contact page. They are very helpful and will do their best to make sure you are satisfied with your CPI Brand gear.